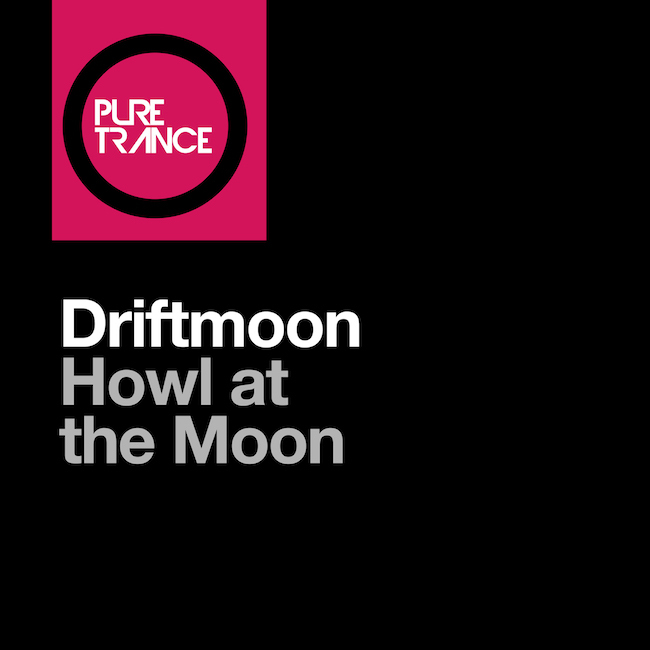 Driftmoon - Howl At The Moon (Solarstone Retouch) - Solarstone. The debut release on the Pure Trance label is a prime cut from Solarstone’s ‘Pure Trance 2’ compilation and has already featured on A State Of Trance #637. ‘Howl At The Moon’ is a multi-national co-production by the 3 Driftmoon members hailing from Slovenia, Scotland and Finland. Solarstone’s ‘Retouch’ is an example of Pure Trance at it’s finest. The track sweeps through crescendo after crescendo, with layer upon layer of beautiful cascading melodies. Solarstone adds his signature to the track, polishing, crafting and perfecting the production, adding that extra of ‘Pure’ finery taking it up to the next level. If you Like It Pure, you’re going to love this.